The TonePrint has since been removed and TC Electronic has officially apologised for its poor judgement in using sexist "humour" to promote its products. Avoidable in 2018, surely? With its new TonePrint app for iOS, Android, PC and Mac, TC Electronics promises more control over effect parameters as well as a more responsive user experience. With granular noise making, bit crushing madness, dual analogue chorus and harmonizers with mashable real-time controls, this week's round up of new pedals has something for everyone! 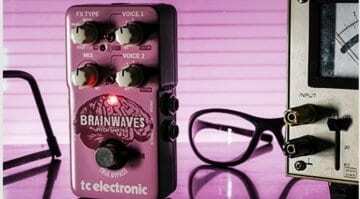 Need an octave pedal, but short of pedal board space? 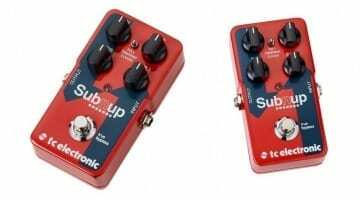 TC's new mini Sub'N'Up pedal might have lost a few controls from its bigger sibling, but still packs in almost all the same functions. 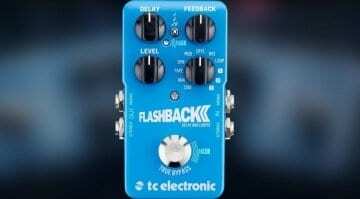 Those crazy Danes have been busy getting mashed in the TC R&D department and now they have added their latest gadget to the already popular Flashback delay pedal. 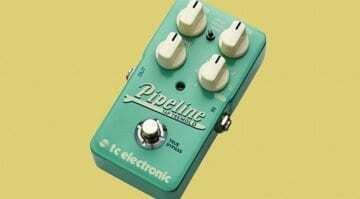 TC Electronics Pipeline Tap Tremolo pedal – Catch a Waveform! TC's Pipeline is a modern take on a much loved classic guitar effect with some unique aspects that bring it bang up to date for modern day guitarists. 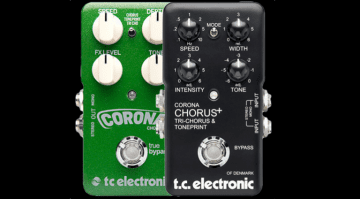 This limited run of the ever popular Corona chorus pedal looks like a squashed version of the classic TC effect. 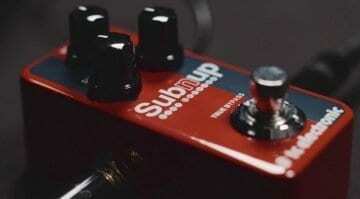 The popular Toneprint Series of pedals get a new addition to the range. 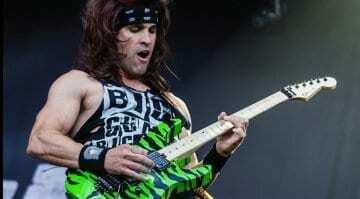 With lots of flexibility, edibility and polyphonic capabilities. Just how low will it go? 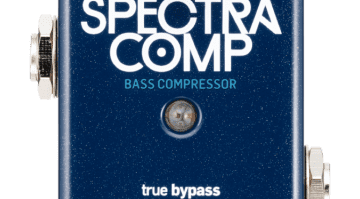 How do you squish a multiband compressor into something so small and with only one knob to control it?